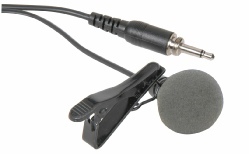 Tie clip microphone to fit pocket transmitter now available. or speech reinforcement applications. 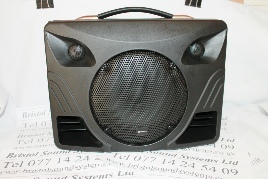 Its built-in circuit minimizes the influence of ambient noise. The TOA Wireless Tuner Module WTU-4800 is a PLL-synthesizer controlled double superheterodyne diversity tuner module designed to be used in conjunction with UHF wireless equipment. 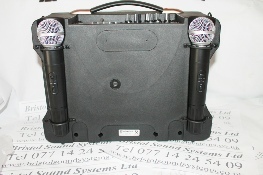 It employs a compressor-expander system noise reduction circuit to minimize the influence of ambient RF noise. 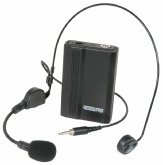 A lightweight VHF wireless transmitter with a headband microphone for use with the PPA74 (170.125) portable DVD karaoke systems. 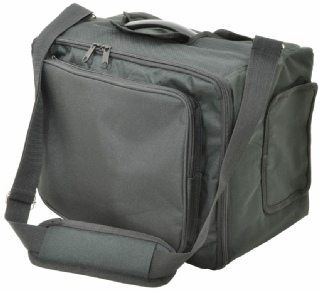 Carry bag for DT50 portable PA unit made from heavy duty nylon with 10mm padding. Flaps for control/input panels and carry handle are secured with hook & loop fasteners and side slots accommodate the shoulder strap attachments. 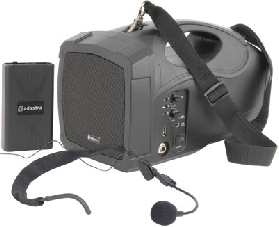 Full front and rear zip openings allow the DT50 to be operated in the bag with access to the rear microphone holders. A front zip pocket is included for leads and accessories.